Build a business presence in Florida, remotely when you consider using our mail services. 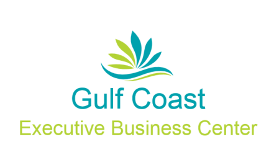 At Gulf Coast Executive Business Center, we make it easy for businesses to grow into the area by offering a professional address to send and receive mail from. Our mail service is a great way to keep a low overhead without compromising the need for reliable business mail administration. In offering you (CUT:a brick-and-mortar) professional mailing location, complete with a telephone number, we are able to collect and distribute your mail on your behalf. This service is perfect for foreign and out-of-state companies looking to establish themselves in the local area and is available on a month-to-month basis. 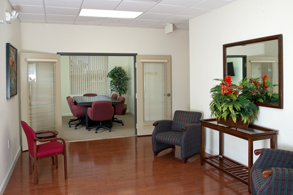 Contact us to find out more about our Virtual Office Package.